Is the Bungie Matter Trademark Application for a New IP? Internet sleuths have discovered a trademark application for something called “Matter” filed by Destiny and Halo developer, Bungie Inc. It’s a very recent application, dated September 28, 2018. The filing can be found on the European Union Intellectual Property Office’s (EUIPO) website, with the graphic representation above. The application is still under examination, and we have no further information except that it was filed under the computer games and entertainment services categories (9 and 41, respectively). This development comes almost four months after Bungie announced that it has entered into a partnership with Chinese company NetEase, which has pumped $100 million into the studio. As part of the deal, NetEase owns a minority stake in Bungie and a seat on its Board of Directors. 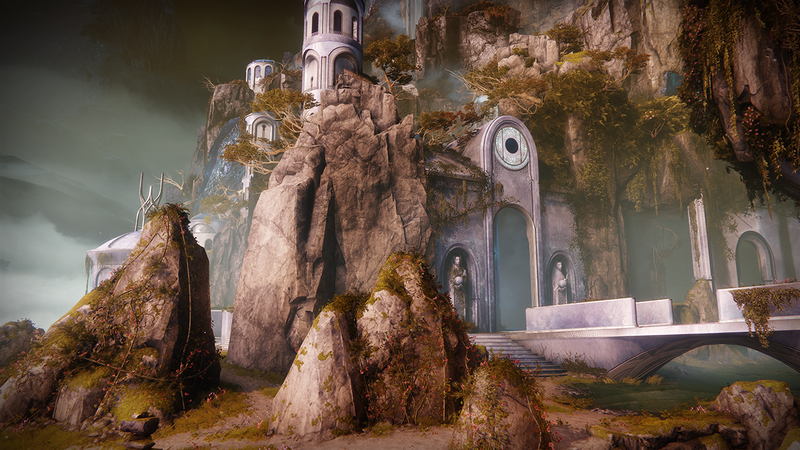 Bungie hasn’t made anything official yet but we won’t be surprised if Matter turns out to be its new IP.